The last time that Apple offered an update to the Mac Pro was all the way back in 2013. The company is now telling us that they’ll release the long-awaited updated system in 2019. 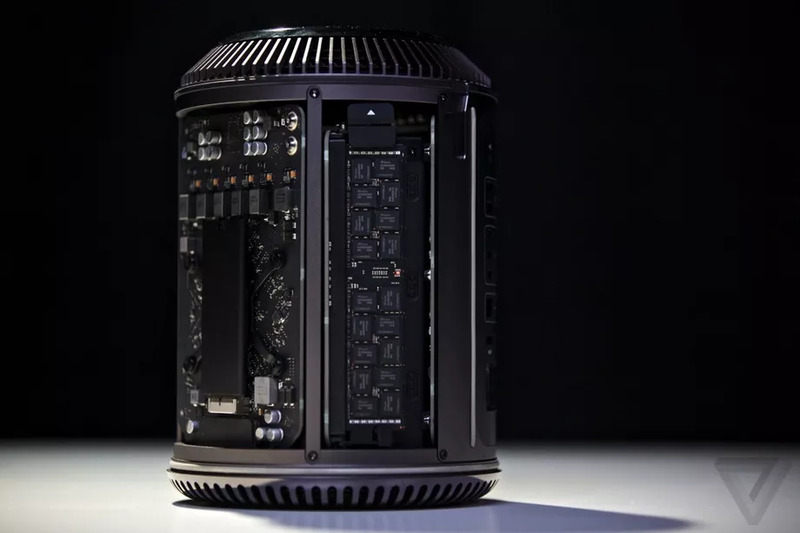 Marketing chief Phil Schiller has stated that Apple was “completely rethinking” the new Mac Pro’s design. Following rumors that we might see the update released this year, we’ve now received confirmation that the new product won’t be available until next year. “We want to be transparent and communicate openly with our pro community so we want them to know that the Mac Pro is a 2019 product. It’s not something for this year,” Apple’s senior director, Tom Boger, stated in an interview. One of the biggest reasons for Apple holding off on the release is to prevent any influence on their other pro-focused products. Apple recognizes that the new iMac Pro has a lot in common with the updated Mac Pro. Therefore, they want to be transparent with their anticipated timeline, so customers know what to expect. 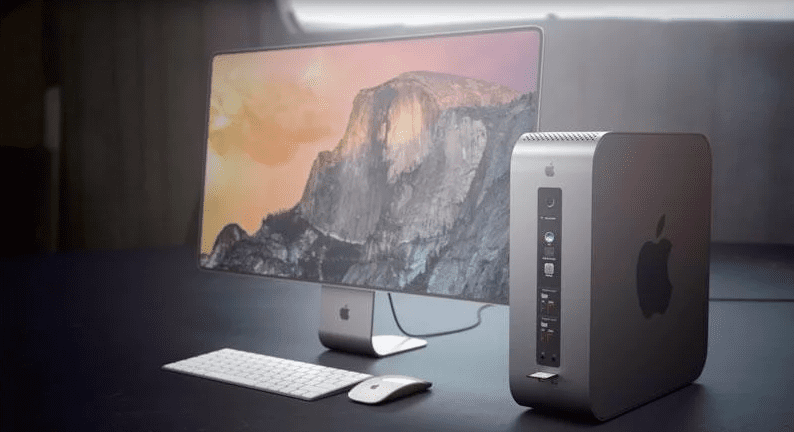 “We know that there’s a lot of customers today that are making purchase decisions on the iMac Pro and whether or not they should wait for the Mac Pro,” Boger stated. The design of the new Mac Pro still remains unclear. 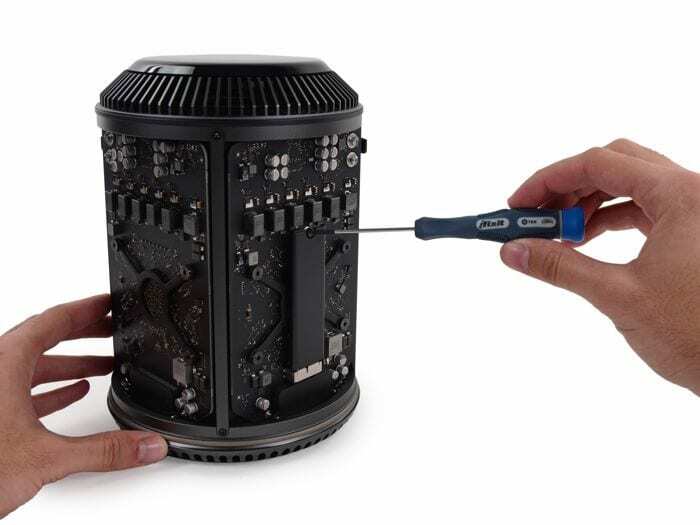 Even though the Mac Pro’s trashcan-style shape received mixed reviews, it was a key factor in allowing Apple to feature a more modular setup with easily accessible central components. “As we said a year ago working on modular was inherently a modular system and in looking at our customers and their workflows obviously that’s a real need for our customers and that’s the direction we’re going,” Boger mentioned. Recently, Apple has created the Pro Workflow Team to allow for a cooperative effort between the company’s hardware and software teams and maintain a close alignment between the Final Cut Pro and the new Mac Pro. 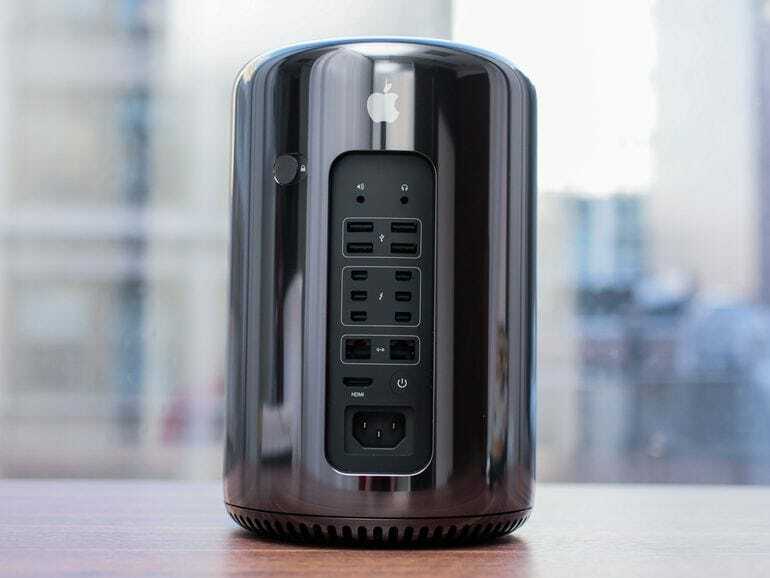 While we now have a general idea of what to expect from the new Mac Pro, as we’ve learned Apple is always capable of surprises.